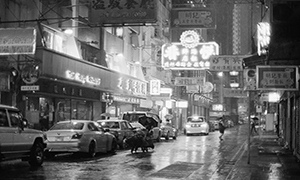 In part 2 of the series I am going to tell you about my experiences camera hunting in Hong Kong. The places and the people. Come and read about what Hong Kong has to offer. This is a joint article with Dan K from twitter, who has been very kind in helping me find the best places. When I first arrived I was well aware that HK had a lot to offer, not just in terms of culture and food, but also for the camera buyer. I wasn’t disappointed. I saw more stores here than I have ever seen anywhere. Now, not all of them are what I am looking for, there are a lot of shops catering to the tourists and only selling generic digital gear. But if you scratch beneath the surface there are a lot of stores out there that have a great deal more. I was very fortunate to have a a great guide in my mate Dan (follow him on twitter for camera geekery and follow his Tumblr), who has some sagely words of advice for the shoppers in Hong Kong. When shopping in Hong Kong, it’s important to know that this is a traditional Chinese culture and is perhaps not what you’re used to if you’re from abroad. Most of the statutory consumer protections that you might expect to receive in your home market are lacking in Hong Kong. 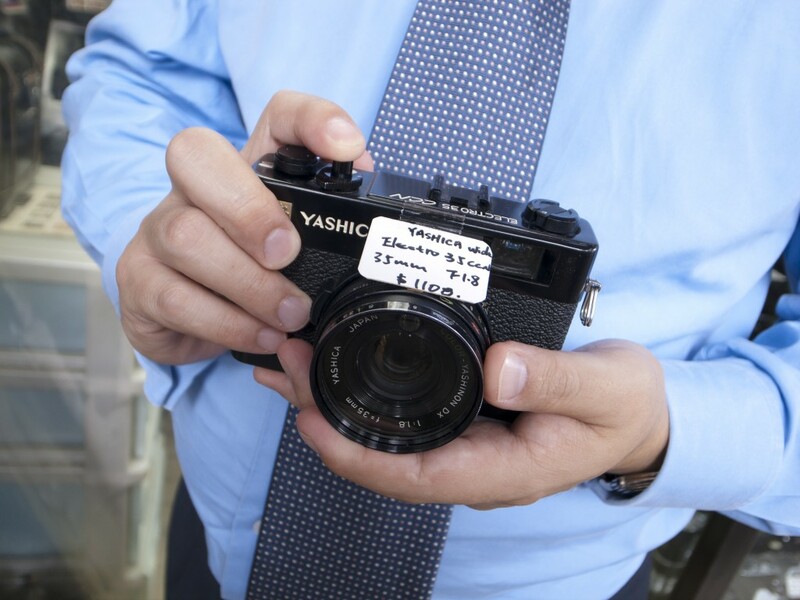 Even in a reputable camera store, unless otherwise stated second hand sales are always final and as-is with no representations or warranties. A good camera store won’t knowingly sell you a duff camera as working, but that’s not to say I wouldn’t expect it to happen sometimes especially with tourists. 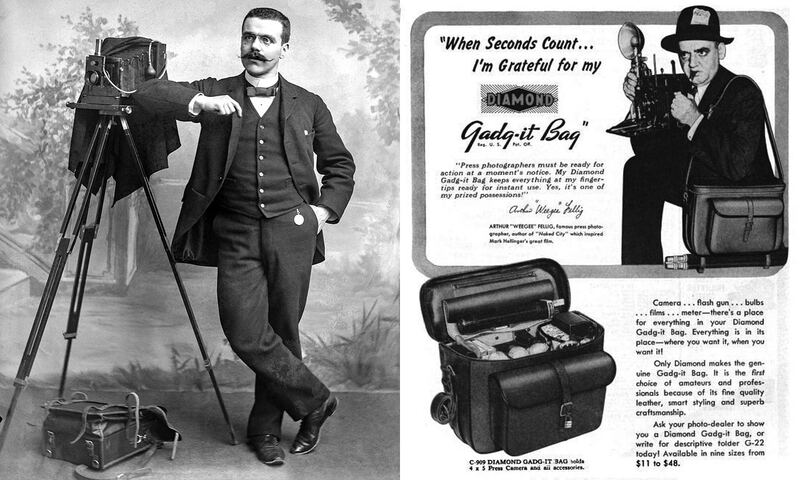 Almost all stores will let you handle and test fire a camera and the best will let you put a roll of film through it. One or two stores listed here will bend over backwards to sort out any problems you find immediately after buying, but this does depend on their goodwill and your manner. A valued long-term customer will always get the best deal and best service. The silver lining to this cloud is that by shifting the risk to the customer, margins are kept low. Just take the same precautions that you would buying off DCFever.com, Hong Kong’s answer to Craigslist for cameras. Shop around. Some stores will try it on and see if you’re willing to pay double the going rate. Even the most honest stores operate on a mark-up basis. Sometimes they own the stock and the price they paid varies, sometimes they are selling on consignment and the price level is out of their hands and non-negotiable. Most will tell you if it’s so. If there is no price tag on an item, I rarely bother inquiring unless I am a regular customer. No price tag means “this is a hot item and we can name our price”. Few traders will hold stock for you, even if you offer a deposit. If you see a good deal, buy it. Good deals can sometimes go in an hour. In any case, make sure you know what you’re buying, check its condition and be happy with the price you negotiate. If you do so, it’s infinitely preferable to dealing with an auction site. Thanks Dan for those words. I have to say, this is very similar to the situation on Japan. Many stores have a no returns system, and you cannot ‘keep’ a camera to buy later unless they know you. As I have said in earlier entries, what you put it you get out. If you are polite and friendly then the stores will show you the same courtesy, even when there is a problem. Right then, on to the hunting. There are a lot of areas to cover in HK and there is no way you could do it all in one day. But there are a few places that you can get to easily. Taxis are cheap and readily available in HK, so it is not a problem to get around. Shamshuipo is the place that you see often on the DigitalRev videos, they love to shoot there, and for good reason, the place is a haven for street markets and run down buildings. It is a working class neighborhood and there are a ton of interesting characters there. It is also a good place to go camera shopping, with lots of little bargain stalls and shops. Tai Ping Chi – Like many of the market vendors on Apliu street, Tai Ping Chi gets most of his gear from people clearing out their home or estates. 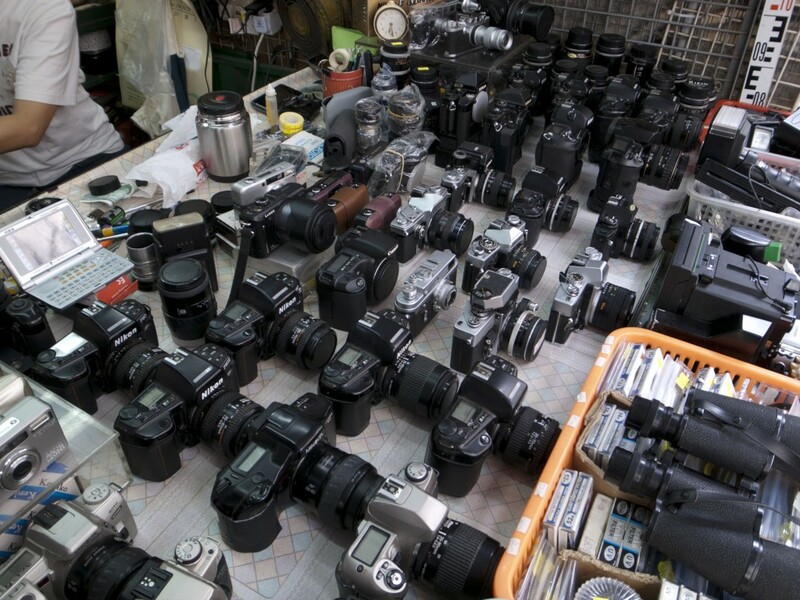 His stock is mostly Nikon SLRs and compacts. He is a terrifically knowledgeable character doing it primarily for fun rather than profit. This place was fantastic. Lots of little gems to be found and even if there is nothing you are looking for it is a great place to check out. 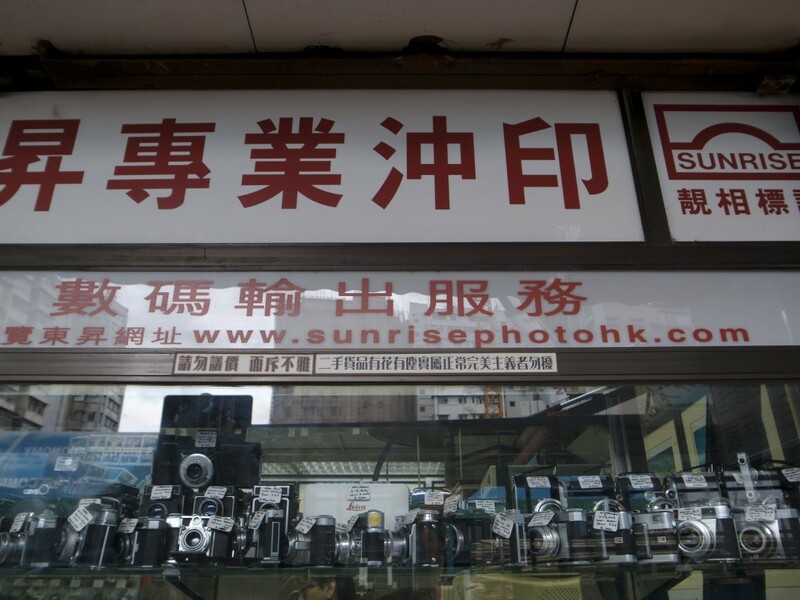 Holga Store – They offer the cheapest 135 and 110 film in HK. All the Holga goodies. Much cheaper than on-line and high street prices. Another great little shop. A nice selection of films available. Sunrise Pro Photofinishing – www.sunrisephotohk.com Hong Kong’s best hangout for street photographers and enthusiasts with a passion for film. Full service full optical D&P. 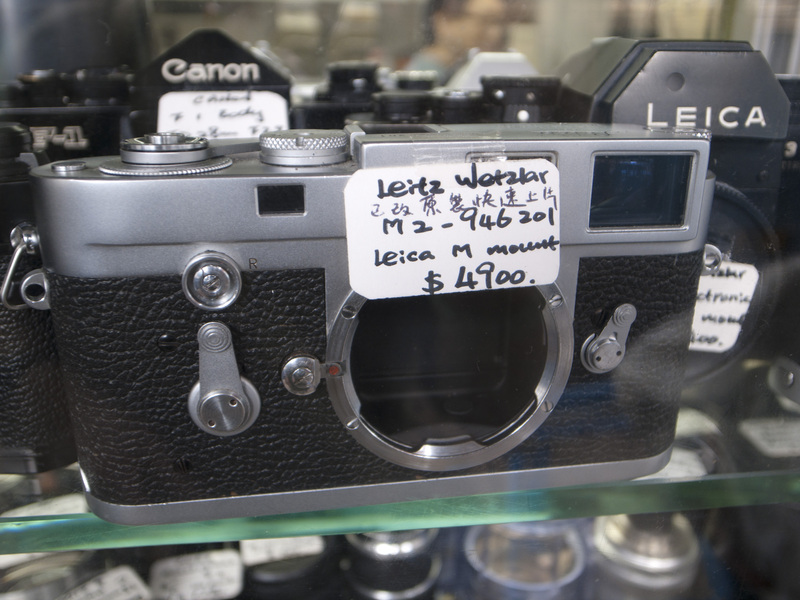 Rich selection of pre-90’s 35mm film cameras and lenses at bargain prices. Particularly RFs, TLRs, 70-80’s SLRs, compacts. There are some real gems here. Their accessory box is also a good place to pick up no longer sold filter sizes cheaply. NB/ consignment sales, so cash transaction, no receipt and buyer beware. 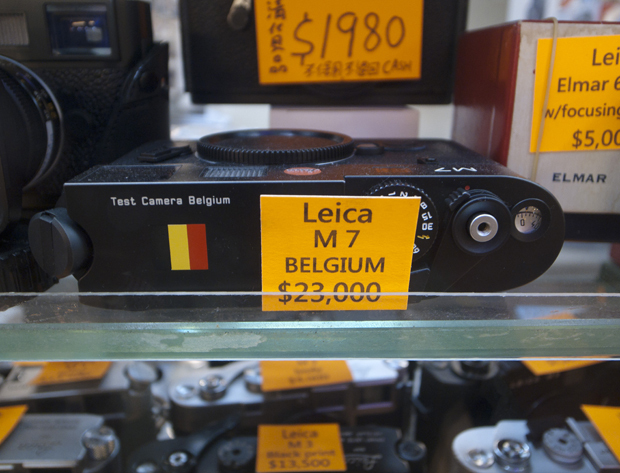 If you pay cash up front for the camera and pay for a roll of film plus 15-minute development, you can shoot the camera in the store and if the results come back not to your liking, you can walk away for the cost of film and development (around HK$40). This shop was the first ‘real’ shop that I saw, with plenty of stock in the windows. Dan picked up a bargain while he was there. The staff are lovely and really friendly, the service is excellent and I was really impressed with their attention to detail. This was very different from a Japanese store. They made you feel like one of the family. Heng Fung – accessory store. The place to go for adapters, standard sized filters and generic lens/body caps. Mongkok is a trendy place for young people. Rent here is many multiples higher than in Shamshuipo and the stores must have high turnover and a healthy margin to survive. 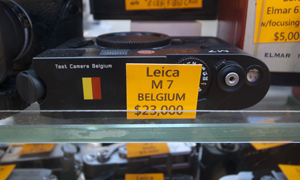 This is a good place to buy consumer status items, especially recent vintage digital cameras and Leica bling. There are whole malls dedicated to this kind of thing. Sincere Plaza – the 1/F (above ground) of this arcade is a rich hunting ground for bargains on second hand modern digital cameras and lenses. They are dominated by second hand chains Digital Trade and DX Zone, although prices may vary from store to store because there is no standard pricing on second hand cameras. Sim City – another arcade filled with second hand camera gear. These are mostly modern era, but there are quite a few Leicas and old lenses. Expect to full going rates, but the sheer volume of competition keeps store margins from ballooning and there are some bargains. Sim City was incredible, there is just so much to see here. You could literally spend all day here and not leave. It was not just cameras, but mobile phones too. If you are in need of a phone this is the place to be. I have to admit, I found the place to be a little bit overwhelming, there was just so much to see that I couldn’t really take it all in. You simply have to visit here when you come to HK. A great place to shop here is Hi-Tech Pro Shop. I buy from Simon Ip, a film enthusiast in his own right, Simon can find you great deals on film and digital gear. This is Simon, he was a very nice guy to talk to. He clearly loves what he does and was very interested in the camera that I had with me. But even more interested in Dan’s camera. 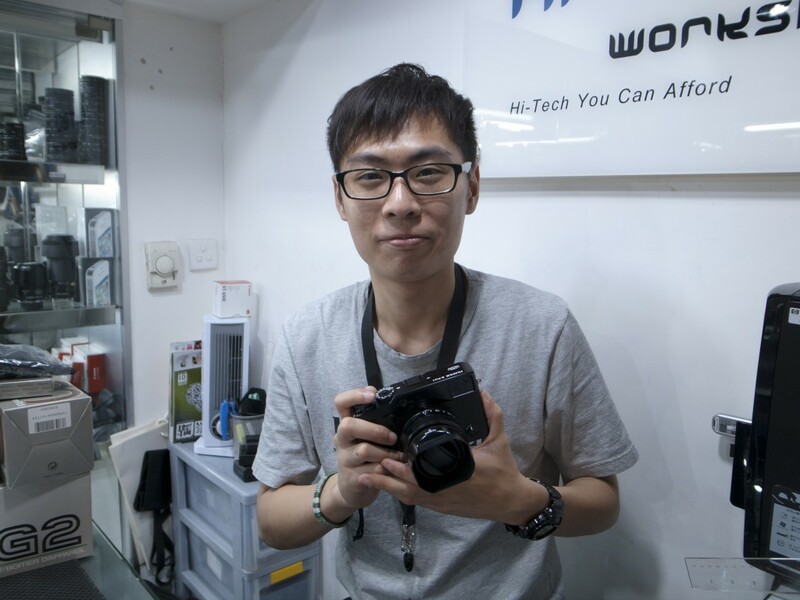 Digital World Camera Store – if I want to reserve an early production model of the latest hot camera, I go to “Chiu Gor” (“Brother Chiu”) and he sorts me out. 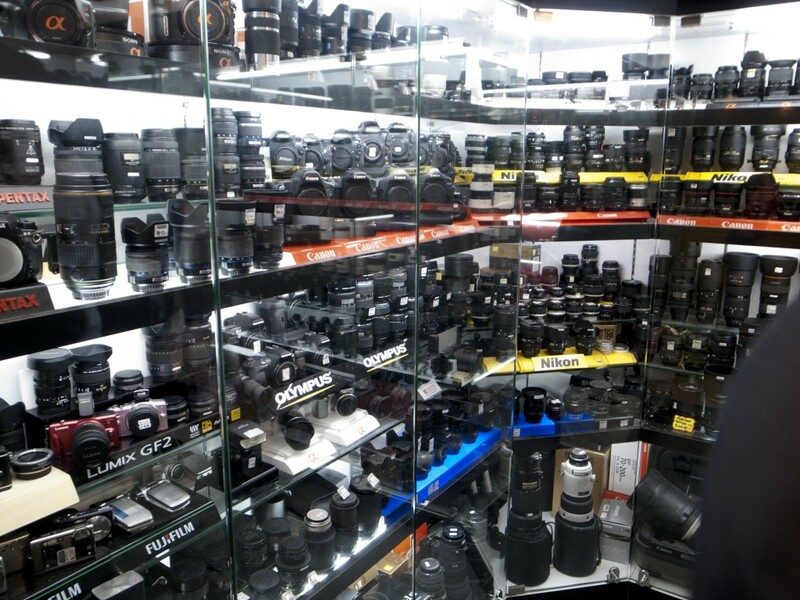 He also usually has a small selection of compact cameras, modern and old lenses and Leicas in his window. I liked Digital world, they had a good selection of gear and the prices were very friendly too. 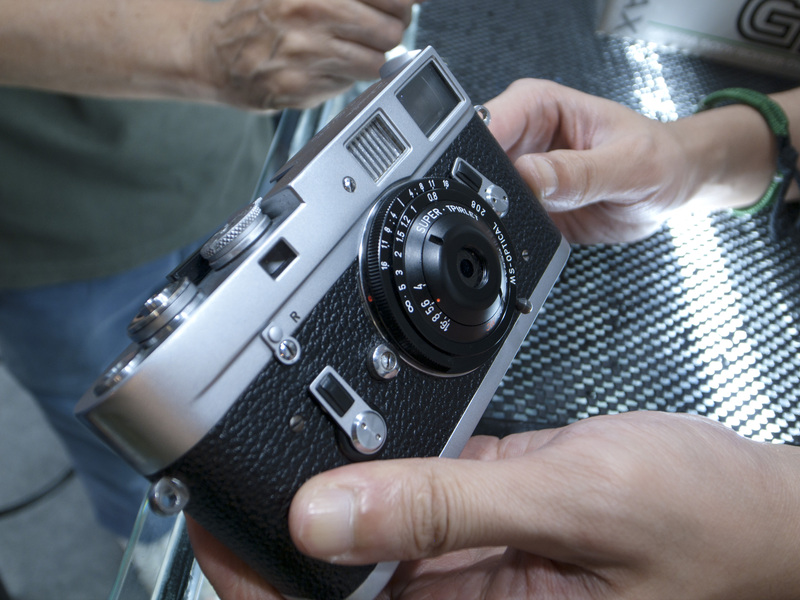 They also had a Minox on the shelf, which was a pleasant surprise. Charles Chow was a very amenable chap and more than happy to help me. 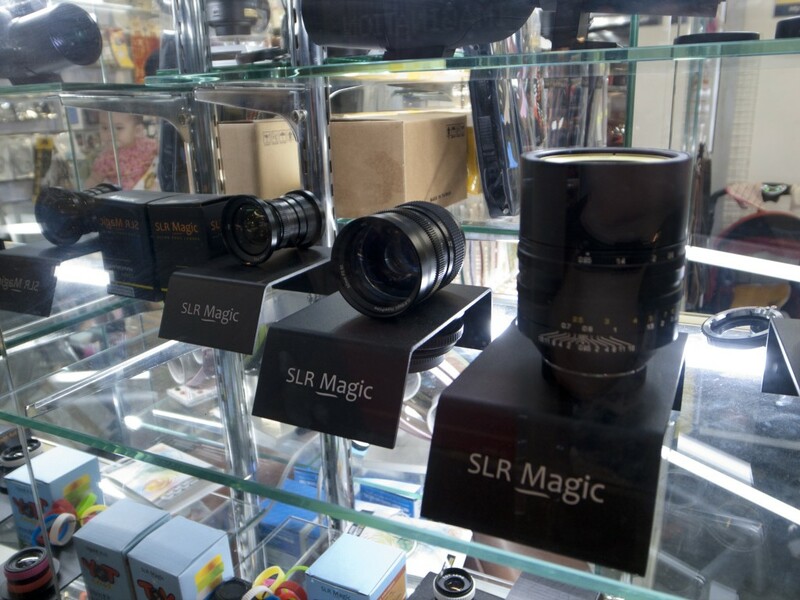 SLR Magic Store #316 Sim City – if you want try or buy the Noktor Hyperprime 50mm T/0.95 M-mount lens, this is the place to go. It’s operated by a charming couple and their baby. I like the SLR Magic lenses, from what I have seen. The couple that ran this place were charming, and the baby was a real cutie. It was nice to see something personal like this. I expect to hear big things from SLR magic in the future, they are getting better and better. 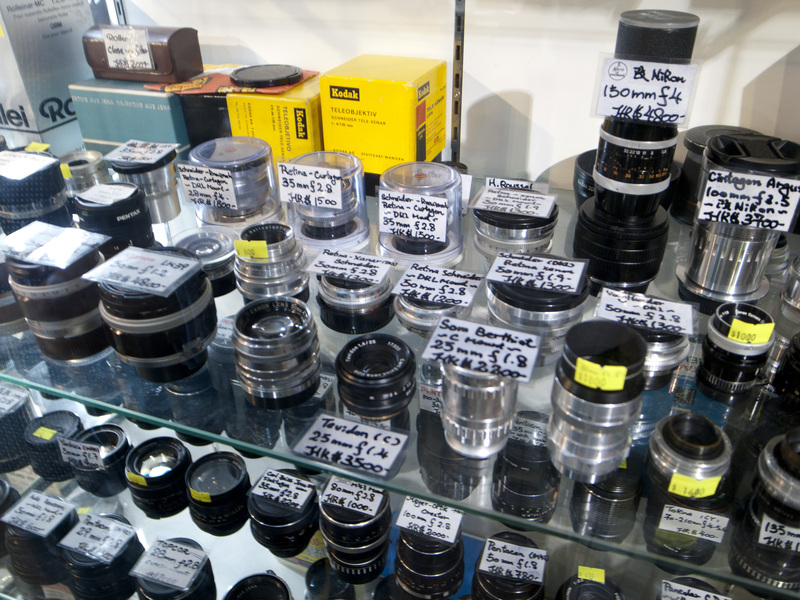 A small shop by the toilet – sells vintage lenses from the obscure to the legendary and some are both. They also sell a large range of lens adapters. This place had a truly fantastic selection of gear. Some of the rarest lenses I have seen in a long long time. I was truly impressed by what they had on the shelves. [Film store] – accessory and film seller, specialising in rare, discontinued film. Prices reflect scarcity, but if you have a hankering for T64 for cross processing, then this is your best bet. Thanks for your help with this Dan. There is literally so much information to take in that it sometimes gets a bit muddled up, so Dan’s assistance has been invaluable in this. Make sure you click on his links and follow his twitter and his blog. There are literally so many places to visit that you can easily get lost. I hope that this little guide can help you go through the regular places to find the places that are a bit different. This is part 2 over, part 3 will cover a few other areas and my thoughts on the whole experience in Hong Kong. Please make sure you comment and tell us what you think, or if you have anything to add. This has been an interesting learning experience for me and I will certainly be back there soon. Thanks for your kind mention, Bellamy. “there is no way you could do it all in one day”. Only two madmen would attempt to do so… I think we did about 20 stores in one afternoon, including travel between 5 districts. By then end, your head was spinning and my legs were aching. We did our best. It was a cracking day, I have you to thank for that. I hope the Neopan 1600 went some small way into helping. This is a fantastic series! Thanks! This is an awesome continuation to part 1. This is very comprehensive. Will there be a part 3? Part three should be coming some time this week. I hope. GREAT STUFF! Thanks for all the highlights!!! Can’t wait to see during my trip there! Ha Ha Ha. I was just at sunrise. It decided to stay closed on a Thursday evening. I’ll be sure to go back and check it out. Jason, Thursday is the only day of the week that they do close. Sorry, I should have mentioned that. May I know which exit is the Sincere Plaze and Simcity? or address? Thanks! Thank you for the incredible guides. I had the fortune of going to both Tokyo and Hong Kong in the past month and found both your guides very useful. Sham Shui Po was terrific for street photography, and the stores at Kimberly Road in Tsim Sha Tsui are a gearhead’s dream. Thanks! I wonder if you have any ideas on a shop which may buy my mint Nikon lens (AF-S DX VR 18-200), or trade it on another recent Nikon lens new or in top condition? 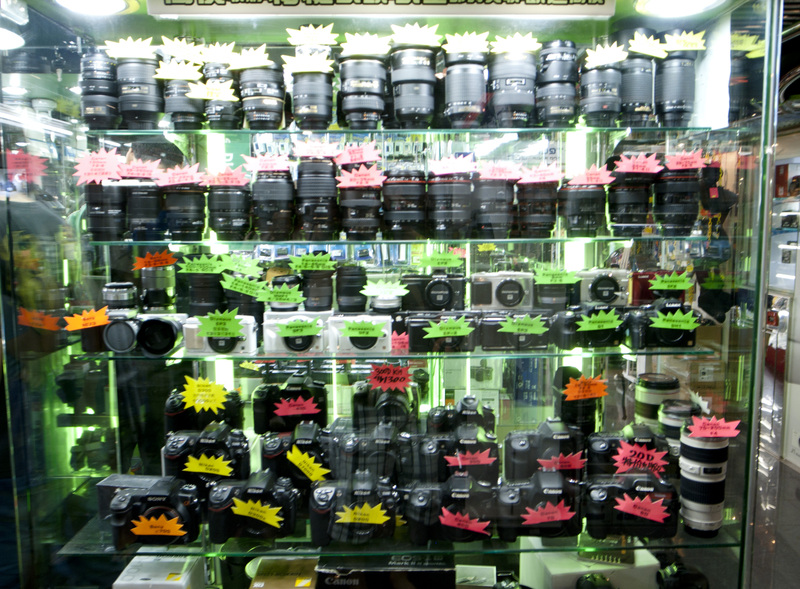 Also, your suggestions for where in Hong Kong to buy new Nikon lenses (DSLR FX) would be appreciated. Thanks. saya setuju dengan awak… post nih akan di share di fb..
Hi Bellamy! Thank you so much for your post! I’ve been meaning to stock for FP3000B and FP100C, is Dot-Well the best place I could get some? I think that would be the best place. Thanks. It’s a nice review by the way. How about the negative film? is HK the great place to shop film? I am going to hong kong for few days next year and I am really looking forward shopping camera there. Did you saw a lot of stuff on c-mount, or Bolexe’s ? I am looking to expand my collection of lens for my H16 and BMPCC! From your experience it’s a better experience to shop second-hand film than digital there? 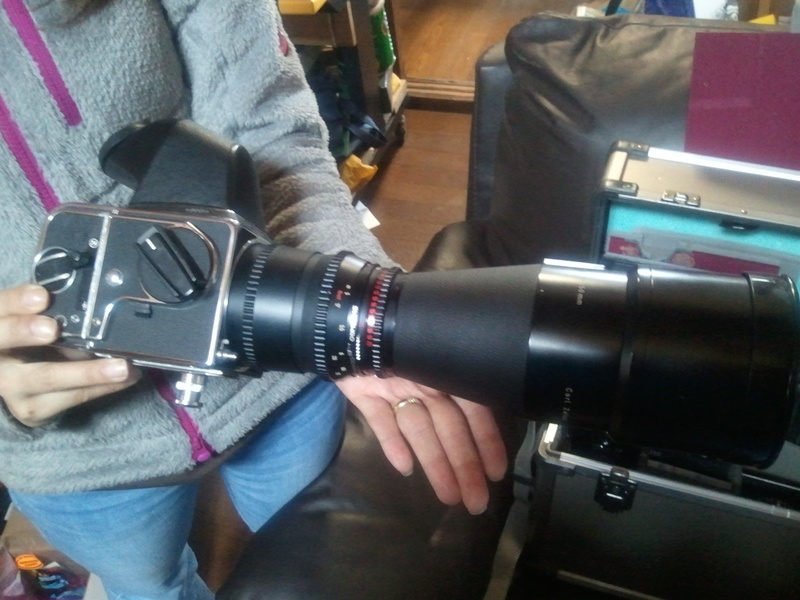 I was wondering if they also sell high-end pro-grade film camera (RED, Arri..) seen anything aobut this? Cool article! Will try to check your blog mpre deeply when I got home! Thanks a lot for the general info on cameras outlet in Hong Kong. Very useful info. Wow, great article! I’m heading to Hong Kong in two weeks to shoot, eat, and shop. This has been incredibly helpful. I’ve been three times before and finally have a clue where to go for cameras. Love this site! I think that I saw Camera Hunter praise the fixed-lens non-digital Olympus EM10 camera for sale either in Japan or in Hong Kong. ( Every time I search for this camera online, I am directed to the D version. ) 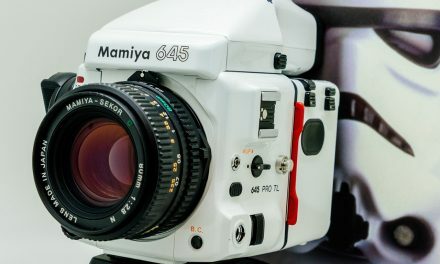 Does anyone reading this know where this camera can be purchased?